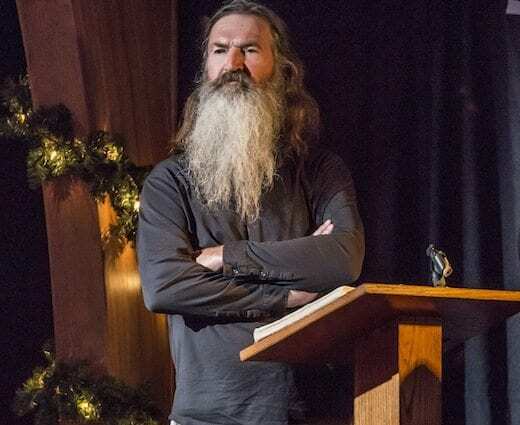 “Duck Dynasty” is A&E’s highest-rated show. People are getting tired of the PC garbage. Mark my words. Fans of the show are going to raise holy hell, and Phil will be back on the show in no time. Coby Dillard in to discuss.